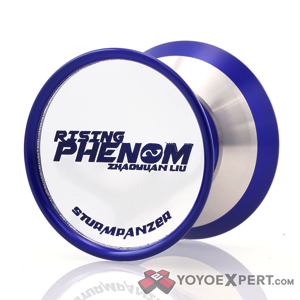 YoYoExpert Blog & Yo-Yo News – Sturm Panzer Rising PHENOM! ZhaoYuan Liu, the PHENOM himself, was the last member to join Team YoYoJam. 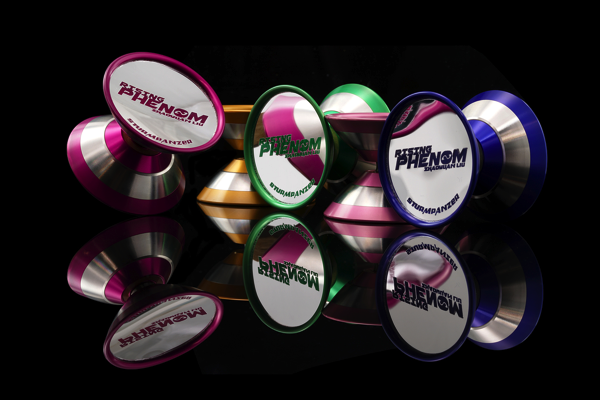 Although YoYoJam is gone, the PHENOM is still here, and this is Liu’s new signature model – The Rising PHENOM! As a commemorative model, the Rising PHENOM was limited to a production line of only 2000 units. If you’re looking for something built for speed and power with 100% catch zone then look no further!